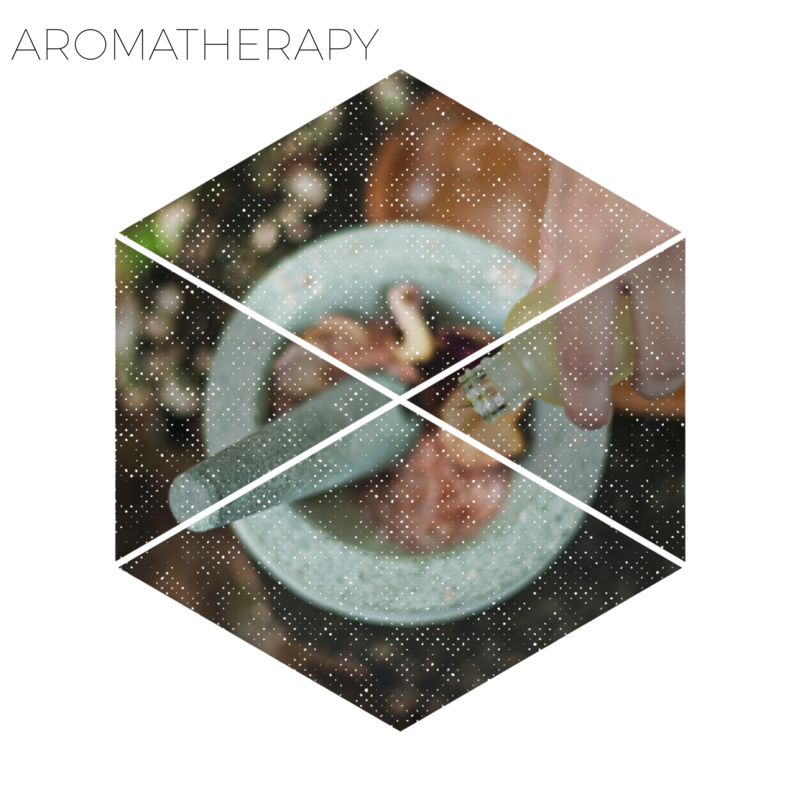 Aromatherapy is the knowledge and use of pure essential oils as a natural healing treatment. Applied directly to the body, combined with reflexology or simply by diffusion, pure essential oils rapidly enter the various cells of the body. Essential oils are the regenerating immune defense properties of plants. Essential oils have a bio-electric frequency. Every disease has a specific low vibrational frequency, when you introduce a substance of a higher frequency it raises the lower frequency. Clinical research shows that essential oils have the highest frequency of any substance known to man, which creates an environment in which disease, excess bacteria, virus, fungus, etc, cannot live.